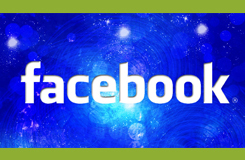 Home FiZZLeS PROMOTION TIME! COME TO PAPACHINOS FOURWAYS THIS SATURDAY 18 APRIL AND GET A FREE FIZZLES SAMPLE! 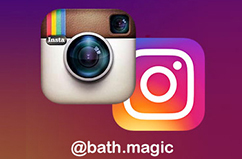 PROMOTION TIME! COME TO PAPACHINOS FOURWAYS THIS SATURDAY 18 APRIL AND GET A FREE FIZZLES SAMPLE! PROMOTION TIME! 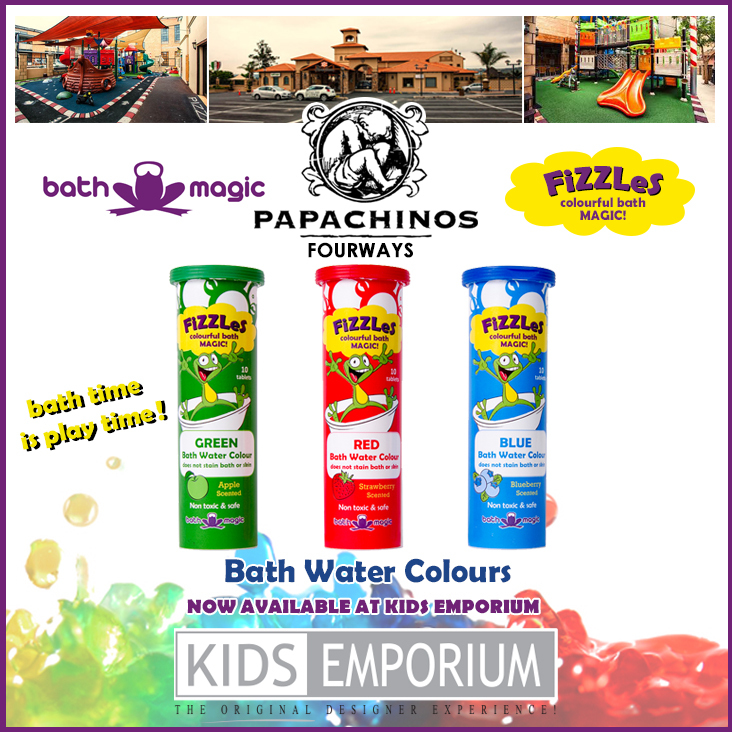 COME TO PAPACHINOS FOURWAYS THIS SATURDAY 18 APRIL BETWEEN 12:30 and 14:30 AND GET A FREE FIZZLES BATH WATER COLOUR SAMPLE!